Petra, Jordan. 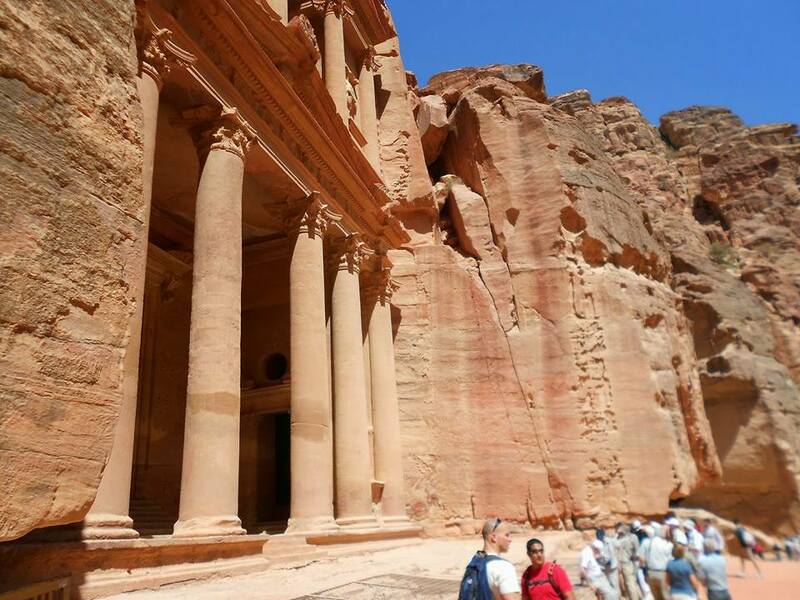 Built by the Nabatean Arab kings. 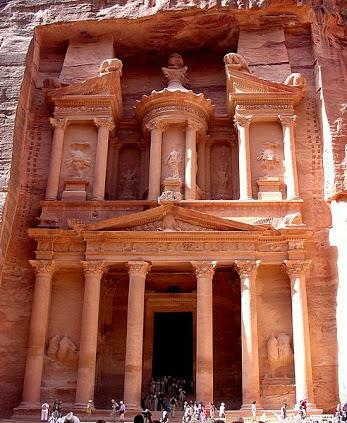 Nabatean pillars from Petra, Jordan. 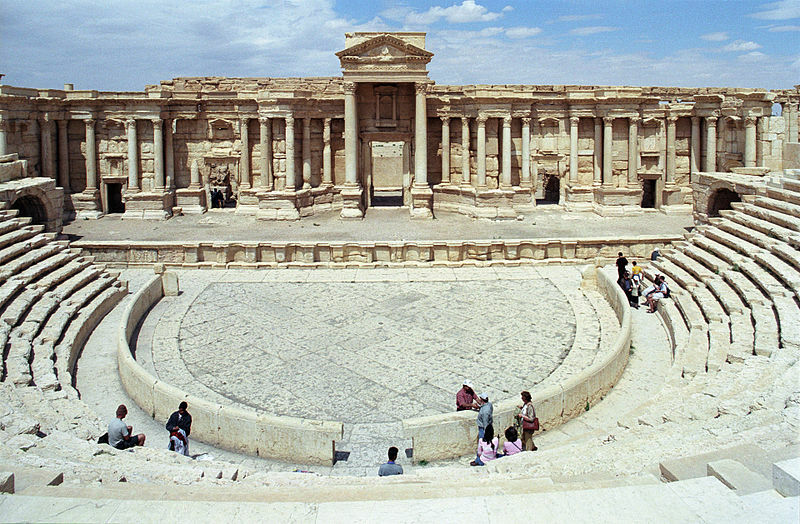 Palmyra, Damascus, Syria, built by the Nabatean Arab Queen Zaynab (Zenobia). Palmyra, Damascus, Syria, built by the Nabatean Arab Queen Zaynab (Zenobia), was a luxurious city with a lot of constructions, streets, arches, temples, and statues which were built. Queen Zenobia was the daughter of ‘Amr Ibn al-Arabi and ruled Palmyra in a way that astonished both East and West. 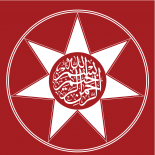 She was soon fired by the ambition of restoring Arab glory and getting rid of Roman occupation in Syria…. In 268 she decided to conquer all of Rome’s occupied territories in the Arab world. She took over the whole of Syria, conquered Egypt. 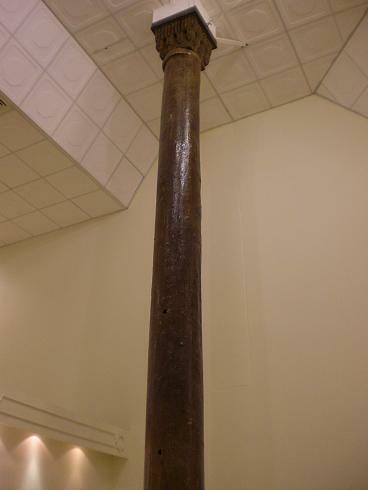 Queen Zenobia was later defeated and taken captive in Rome, fettered in chains of gold. Her palace was destroyed by the Romans but archaeologists are still excavating to uncover her palace. 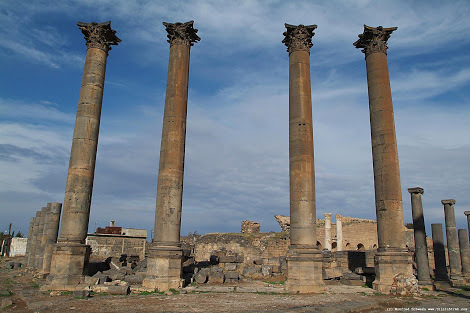 Some of the ruins that remained is the Baal temple, the Arch of Triumph, the amphitheater, the “Straight Street, the baths, the Congress Council, and the Cemeteries. 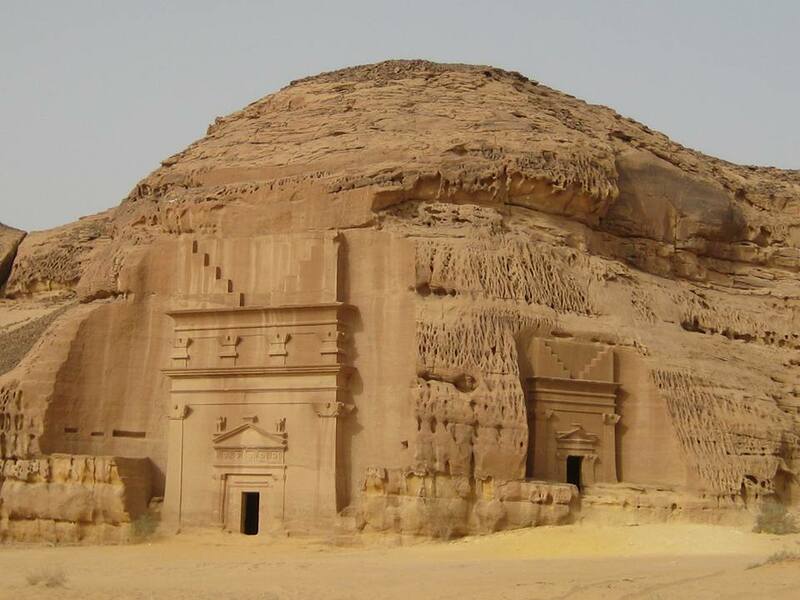 Nabatean buildings at Madain Saleh, KSA built by Arab kings. 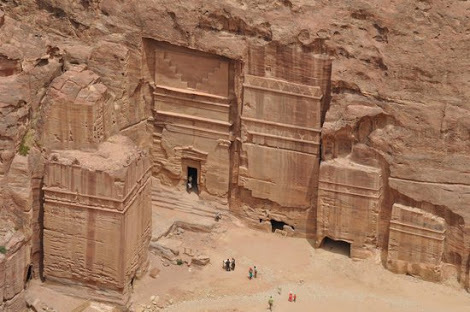 Nabatean buildings from Petra, Jordan to Madain Saleh, KSA built by Arab kings. 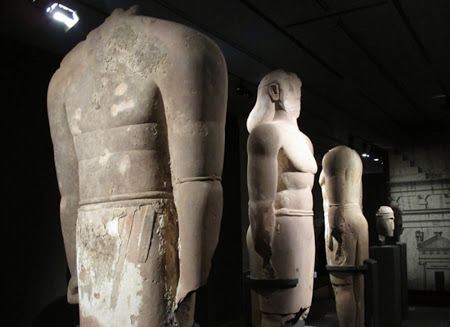 The Arab Lihyan kings – statues found in KSA. 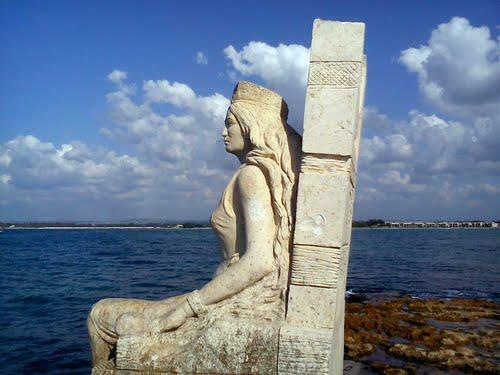 A Nabatean era statue of the Nabatean Arab Queen Zaynab bint ‘Amr Ibn al-Arabi, in Latakia, Syria. According to historians the Arab Queen Zaynab also claimed descent from Seleucid line of the Cleopatras and the Ptolemies – further demonstrating the Arab link to Ancient Egyptian royalty and the Pharaoh dynasties. This in addition to the multiple Arab traditions tracing the descent of the Seal of Prophets (S) through his ancestors back to Idris, who was the builder of the Great Pyramids of Giza. 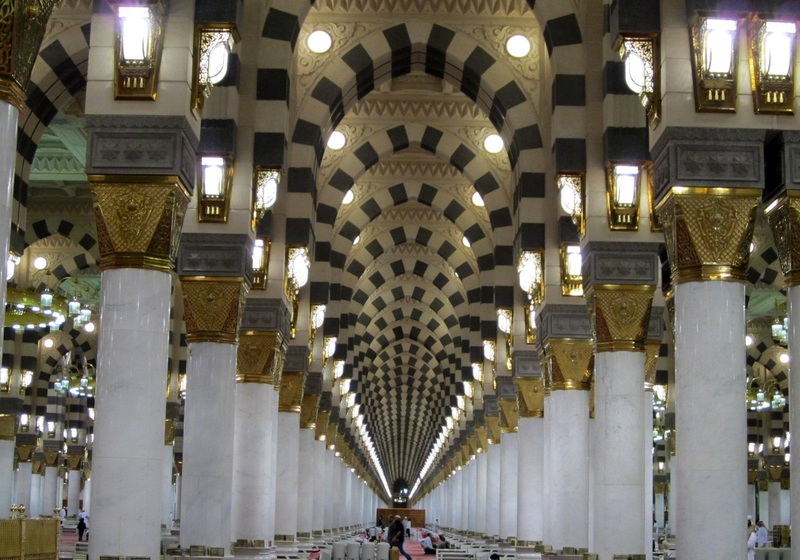 Nabataean motif pillars still present inside Haramayn Sharifayn at both Makkah and Madinah. This entry was posted on August 4, 2015 by ASFC in Uncategorized and tagged Ahl al-Bayt, Aqtab, Arabs, Children of Abraham, covenant, Ishmael, Nabateans, sayyid amiruddin, shaykh nazim.